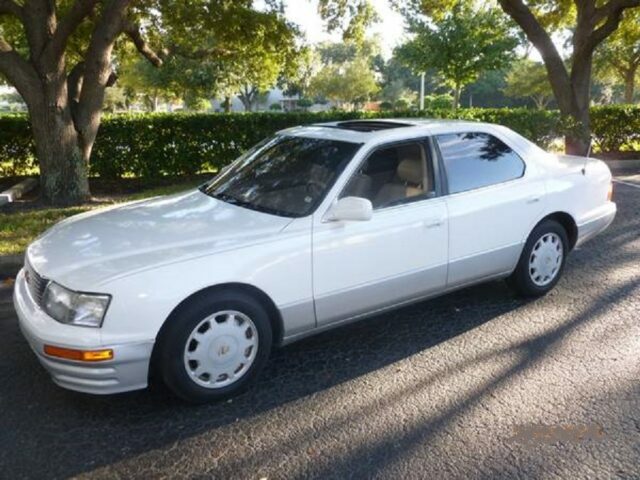 Check out the story behind Matt Farah and his famous Lexus LS 400. 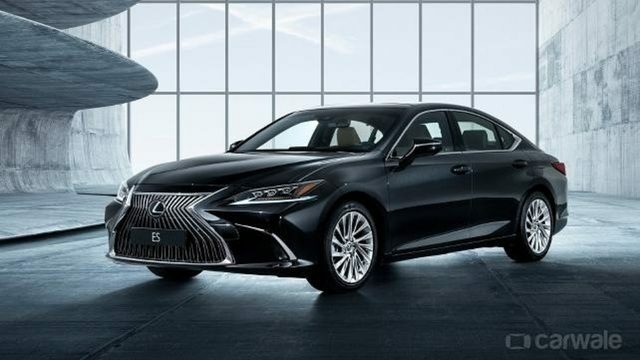 Not too long ago, Lexus did a soft launch of the 7th gen ES. Now, the company has officially unveiled the full monty. 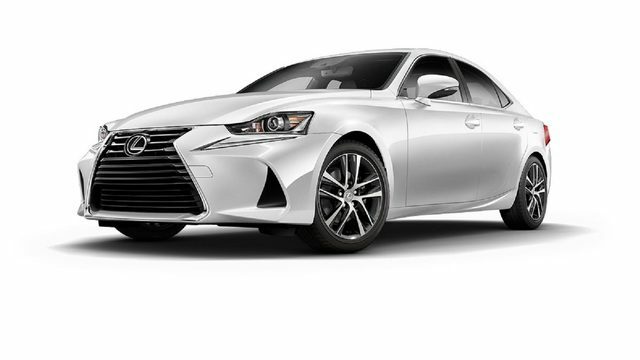 Overall, the GS F combines luxury & performance almost perfectly, proclaims the auto enthusiast website. 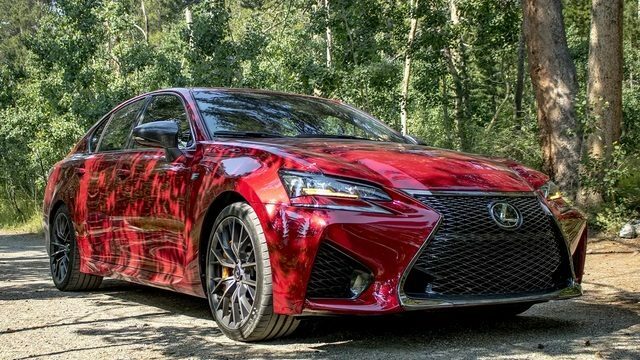 Daily Slideshow: With the 2018 model, the newly-christened IS 300 received a significant boost in horsepower.